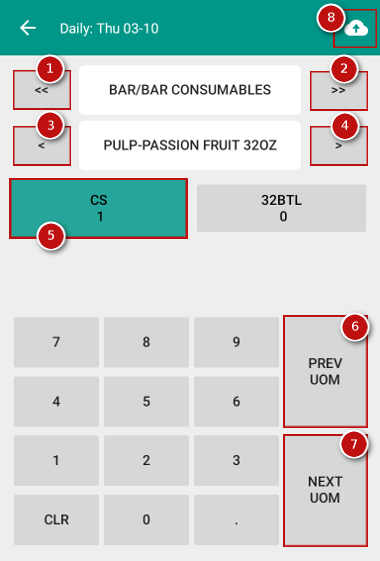 Counting inventory just became a lot easier! 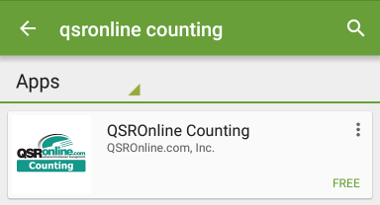 With QSROnline’s Counting App, you can count inventory from your tablet or smart phone! If you would like to activate this feature, please contact support at 877-334-6640. 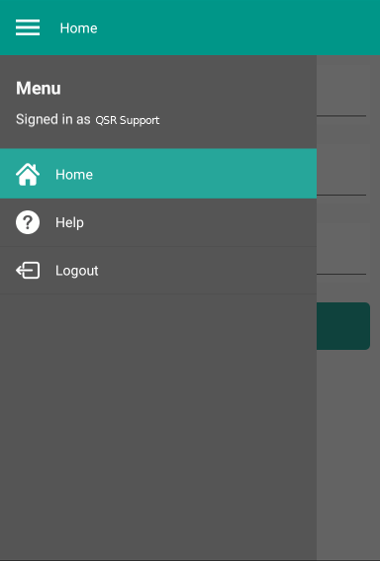 Go to http://go.qsronline.com/apps from your mobile device to visit our Mobile App Page. Go to the Google Play Store or open the Play Store in Apps. Search for QSROnline Counting. 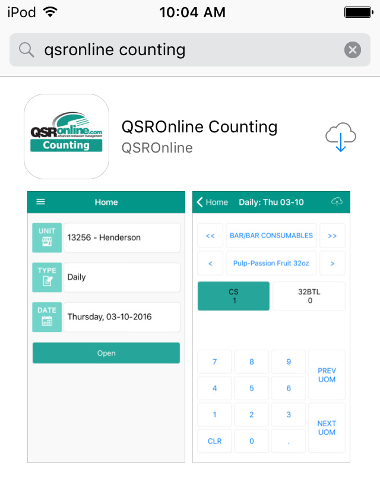 Click to install the QSROnline counting app. Follow the on-screen instructions. Go to the App Store. 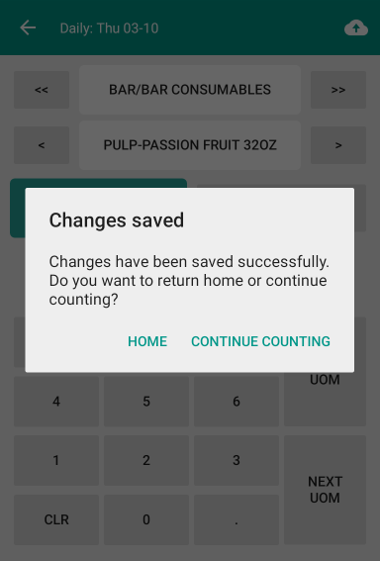 Search for QSROnline Counting. 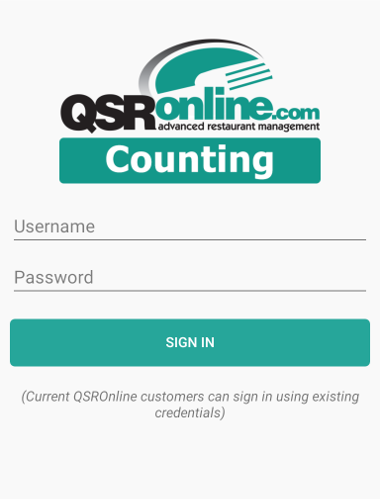 Click install on the QSROnline Counting app. Follow the on-screen instructions. Once installed, sign in with your QSR username and password. 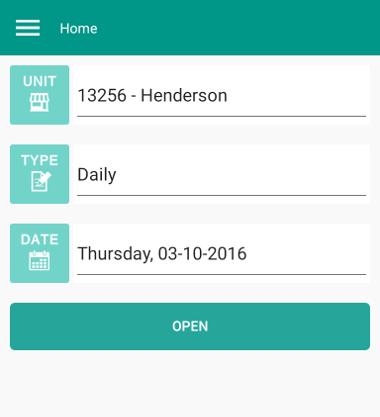 On the Home Page, select specific unit, countsheet type, date. Click Open to either create a new countsheet or open an existing countsheet depending on whether or not countsheet already exists. Proceed to enter counts. To save, click the upload button (cloud icon) at the top right. Submit a support desk ticket. ADMIN vs USER: What's the difference?